We are proud to be a Nautique boat dealer and look forward to showing you why their quality surpasses all other towboats in the industry. We have two PCM certified boat mechanics on staff to provide boat service and/or repair on your new Nautique or any other boat you may own. We also carry Hyperlite, HO and Phase 5 boards and skis, tubes, ropes, life vests and much more in our Pro Shop that is stocked with all the wakeboard & ski gear needed to have a memorable time on the water. Mark your calendar for our second Nautique DEMO DAY at Brightwater Bay Lake on June 23rd. We had a great turn out for our first one and we are looking forward to having another one soon! Boats will be available to test drive or bring your board and try out the wake to see for yourself why it’s the best in the industry. Each year, Nautique is recognized for industry-leading innovation and unmatched quality celebrated and awarded by consumers and our peers. Time and time again they’ve proven that Nautique boats are built to push boundaries. With each new Nautique introduction, a series of events are set into motion that continue to have a profound impact on watersports for years to come. The Ski Nautique 200 has changed waterskiing with 19 world records, the G-Series has unlocked new possibilities in wakeboarding and wakesurfing, and our diverse line of high-quality Nautique boats has given families endless days on the water without compromise. Countless awards, mind-blowing moments, and seeing what the world will do next with our creations is what keeps them dedicated to staying on the cutting edge. Click here to learn about the Nautique Boat history. Tradition. Innovation. Performance. Craftsmanship. When a rare combination of elements like these come together in a ski boat, it’s sure to provide a waterskiing experience unlike anything before. With a blended carbon fiber and fiberglass construction method that creates the perfect balance of strength and weight, this new icon is lighter than any other ski boat on the market and creates the softest wakes imaginable. Add that to the brand-new MicroTuner technology and the All-New 2019 Ski Nautique is the best waterski boat ever created. A new era in 3-event waterskiing is here. Click here to learn more! The experience of riding waves is so special that it creates something inside all of us that begs to continue the search for the ultimate experience. Modern technology turns inland bodies of water into surf meccas behind every Super Air Nautique boat equipped with the Nautique Surf System® (NSS) producing customizable waves on demand. Your search is over and a lifetime of endless waves awaits you just beyond the platform. While you may do your best to explain it, you know the only way to truly appreciate the art of wave riding is to stand up, let go and make every movement your own. 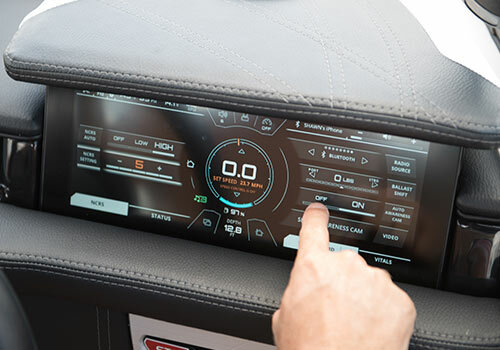 Nautique Surf Select gives surfers the ability to customize their ride from behind the boat at the touch of a button. Transfer on the fly with the Nautique Surf Switch to work on your frontside and backside game with no hesitation. Don’t sweat the details and fine-tune your experience right from your wrist with the Surf Select app for Pebble™ watch. Compatible with all waterproof Pebble™ watches, Surf Select adjusts the Zero-Off Speed Control, NSS, NCRS, stereo track and volume while allowing surfers to transfer the wave instantly or at a three-second countdown. 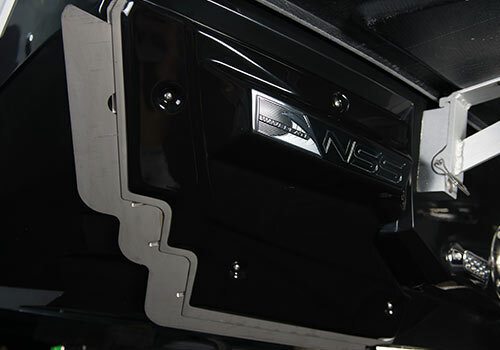 The Nautique Surf System features total wave customization utilizing six set points for the WAVEPLATE® and the Nautique Configurable Running Surface® (NCRS) for thirty-six unique combinations that allow you adjust the water flow and attitude of the boat to fine-tune the height, shape and length of the wave. Controlling the NSS system is the simple press of a button. 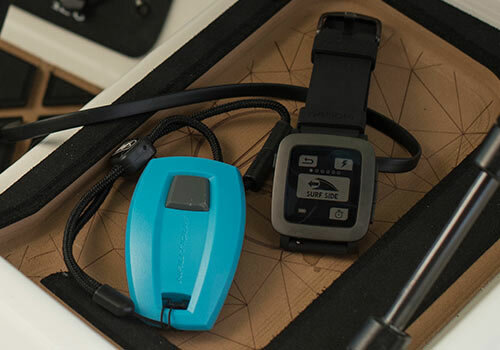 Integrated into our Nautique LINC system, users have the ability to customize their settings on the fly and save them into a stored personalized profile that automatically engages your preferred speed, ballast settings, and WAVEPLATE position. 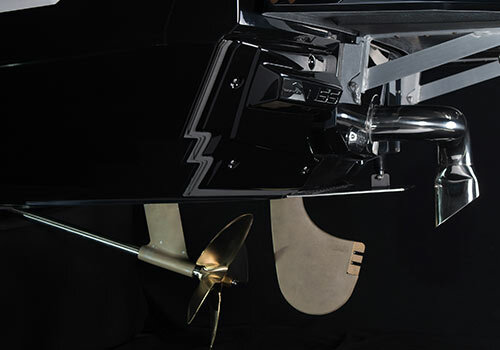 The Nautique Surf System with WAVEPLATE technology is integrated into the hull design to engage on either side of the transom at surf speeds working seamlessly with the running surface to create a larger wave with each pound of ballast. Offering full adjustability, the WAVEPLATE extends outward and down from the transom to intercept and redirect the flow of water forming a wave that can be customized for every surfer. NSS allows surfers to switch sides instantly without the need to offload ballast or people and fine-tune the wave with variable settings that adjust steepness and shape by controlling exactly how much the WAVEPLATE is engaged. 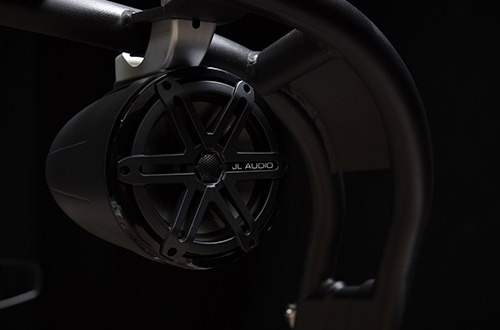 Each element of the comprehensive JL Audio stereo system has been designed to perform seamlessly with one another to produce the best on-water sound experience imaginable. 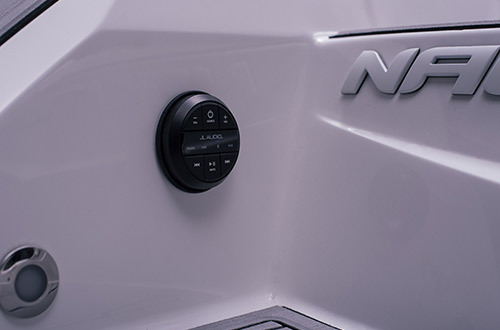 All Nautique models include the JL Audio MM100s head unit that delivers crisp and clear sound to the JL Audio speakers on board, all of which are powered by JL Audio amplifiers. 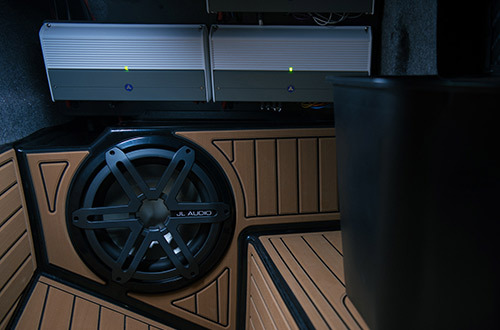 With a great standard package for each boat, there are also upgraded options depending on the boat model that can include JL Audio subwoofers, tower speakers, additional zone control and our exclusive JL WaveFront™ technology. New for 2019, all G-Series models include the JL Audio M6 speakers for the tower and in-boat. 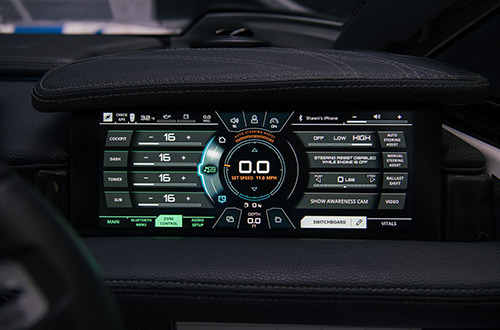 Bluetooth connectivity and superior audio quality makes this the best marine head unit in the audio business. Customize your volume in different areas with zone control from your LINC Panoray screen included on all Super Air Nautique models. Add 7.7″ or 8.8″ JL Audio speakers to your Flight Control Tower to hear JL Audio quality sound while surfing or riding. 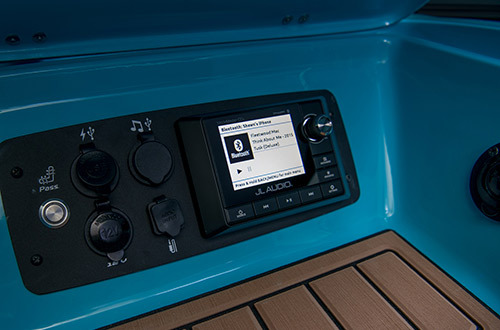 Control the music from the back of your boat with JL Audio’s transom remote. 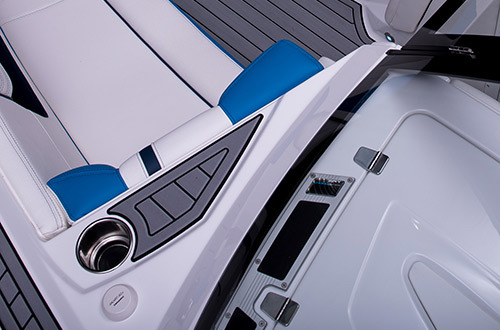 JL Wavefront technology exclusive to Nautique is available on G21 and G23 models utilizes speakers and specially-tuned aperture at the base of the windshield that fills the lounge with perfect sound. All Super Air Nautiques come with a JL Audio 2 channel amplifier with options to upgrade to a 4, 6 or 8 channel or monoblock amplifier to produce as much power as you need. Nautique customers demand the “best in class” boat and that means power from an engine that utilizes the latest technology and delivers outstanding performance and incomparable reliability. 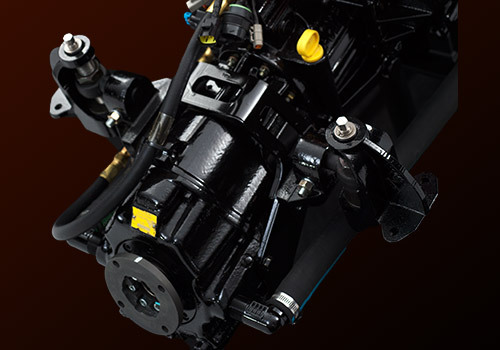 For over 40 years, PCM has delivered the engines to satisfy that demand. 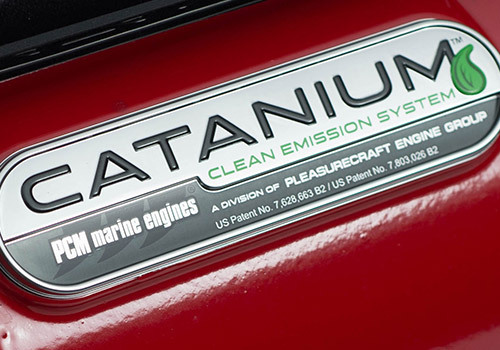 PCM’s serious, obsessive – borderline fanatical – approach and philosophy to building engines that outperform the competition in every way is embodied in their concept of Hyperformance. Hyperformance is the commitment to the idea that every component, piece, and part of the engine contributes to the overall performance. No other boat and engine manufacturer can offer you the combined confidence for high quality performance whether your desire is to waterski, wakeboard, wakesurf, wakeskate, or just spend quality family time on a Nautique. 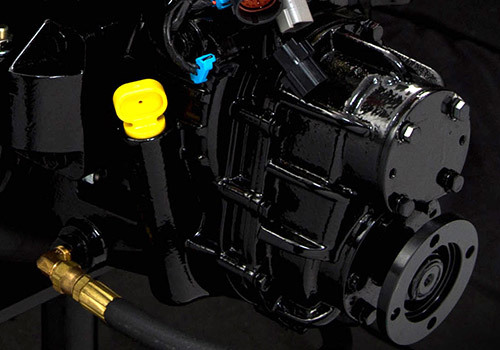 PCM is the first manufacturer to design a V-Drive propulsion system specifically for the unique demands of wakeboard boats. The Power Plus V-Drive’s compact design allows for more below deck space (i.e. ballast), along with increased room in the interior. The through-shaft design makes service and realignment simple, and all components are crafted from the most durable materials available. 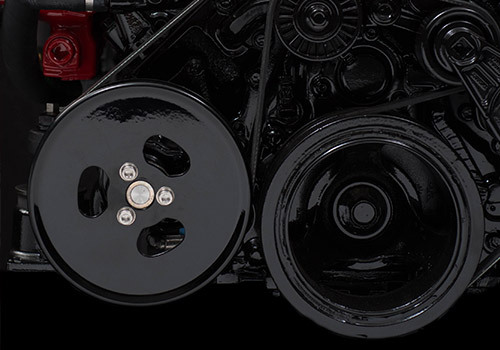 Paired with the PCM Power Plus 80 series transmissions, The Power Plus V-Drive comes is several gear ratios up to 2.0:1, thus doubling the power output of the engine. When it comes to buyer protection, no other manufacturer in the industry can compare to PCM. They offer the strongest, longest factory warranty available anywhere. 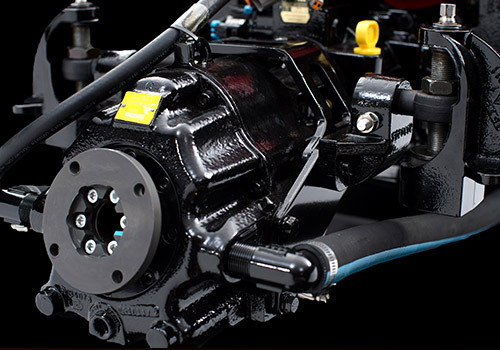 PCM’s true factory warranty, is fully transferable from the first owner to the next. 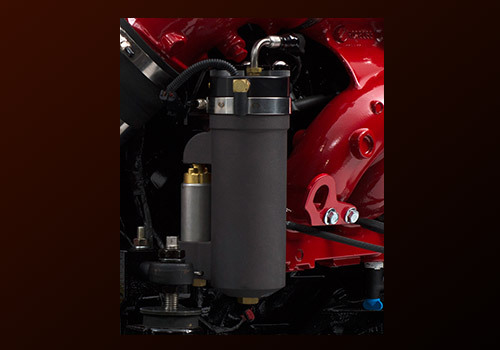 Warranty work and services can be provided at any certified PCM Premier Dealer in 900 locations across the country. Every PCM owner is automatically enrolled into the PCM Water Sports Club and has access to a Club Concierge providing a customer service experience like no other in the tow sports industry.